During a Pokémon themed Nintendo Direct, Game Freak announced it is bringing new versions of Pokémon Sun and Moon to the 3DS system. 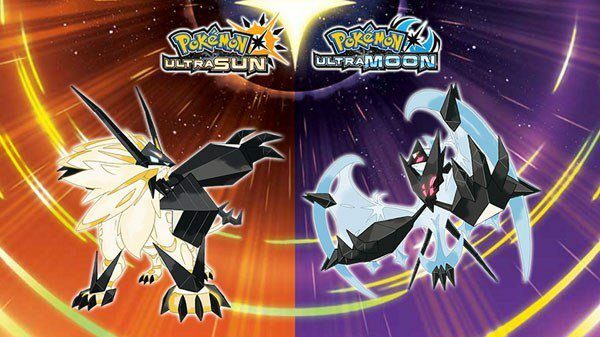 Today, during a Pokémon themed Nintendo-Direct, Nintendo announced that Pokémon Ultra Sun and Pokémon Ultra Moon for the Nintendo 3DS. The game will include new additions to the story as well as some new features. 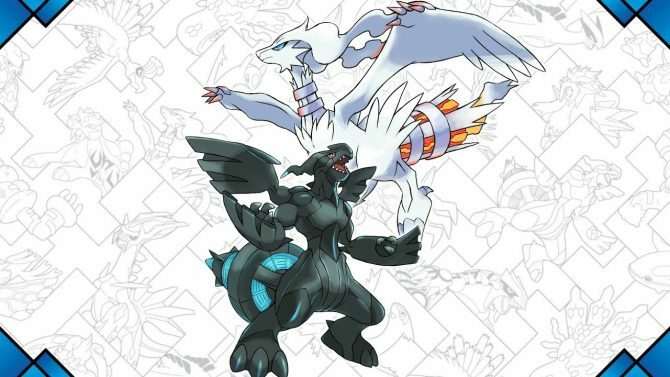 New Pokémon forms have been found appearing in the world of Pokémon Ultra Sun and Pokémon Ultra Moon. 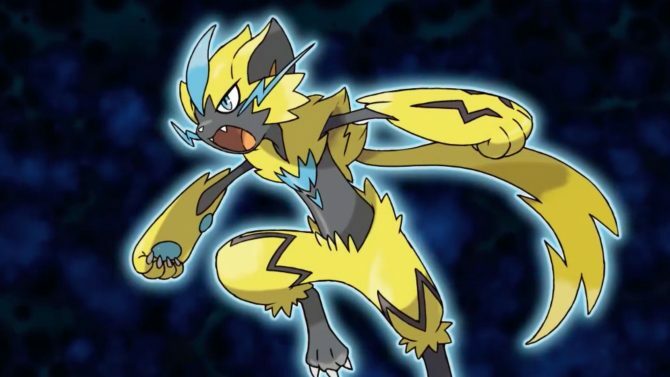 These forms are reminiscent of the Legendary Pokémon that appeared in Pokémon Sun and Pokémon Moon: Solgaleo, Lunala, and Necrozma… How are these Pokémon related to the Legendary Pokémon that appeared in Pokémon Sun and Pokémon Moon? Many fans speculated that there would be a Switch version of Sun and Moon coming, but that does not seem to be the case as of right now. Maybe we’ll here more about a Switch port at E3 this year. 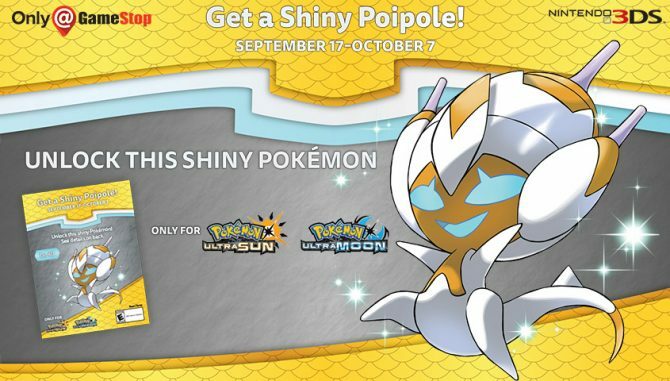 Pokémon Ultra Sun and Pokémon Ultra Moon are coming to the Nintendo 3DS simultaneously on November 17. Nintendo also announced that Pokken Tournament would be making its way to the Nintendo Switch during the same direct. 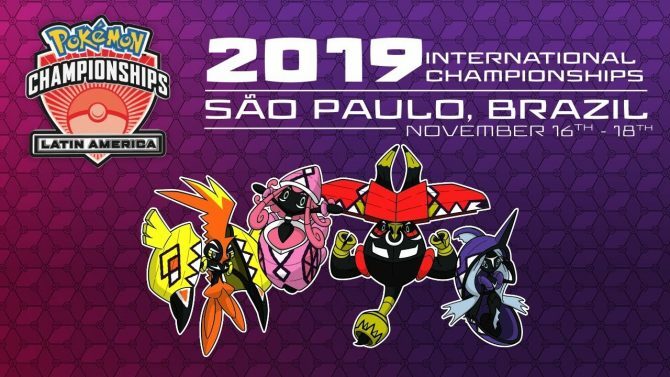 Below you can check out a short teaser trailer for both of the games that was included in the Pokken Tournament DX trailer. Additionally, you can check out our original review of Pokémon Sun and Pokémon Moon right here.